We’ve checked the calendar and the weather forecast, and we’ve come to the conclusion that winter’s not far away. That’s no surprise, of course, but we’d like to point out that this could be your last chance to prepare for the inevitable. Fluffy coats are your first line of defence for winter 2014/15, but with so much choice, you’ll need to make some hard decisions. Do you go for a faux fur made chic by leather trim and embellishments, or will you cinch your waist with a slim belt? 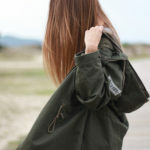 Will it be long and oversize – a cosy and comfy garment to be worn with sweater, jeans and sunnies, a pretty maxi, or even shorts and opaque tights? Perhaps you’ll declare yourself to be a statement sort of a girl in a cardicoat instead. Fluffy coats stalked the runways in animal prints and geometrics, and pattern details repeated themselves on tights, while colour blocks stunned in combinations of brown and black on white. Milan paid lip service to the sixties, with Gucci showing a pink shaggy topper and pale knee-high shiny boots. Versace, Chloé, Alexander McQueen and Fendi walked on the wild side with splashes of vibrant colours and patchwork effects, while Just Cavalli majored in red. If you hanker after a more tailored version, pair a jacket with a short jumper, wrap skirt and hat. Alternatively, team with a tee and cropped pants, or palazzos; or opt for leather jeans beneath leopard spots. Go collarless and add trousers for some mannish style, or throw your fluffy coat over business wear. Match curly fake fur with a pleated skirt and long scarf, or showcase winter shorts with a cropped bomber, over the knee socks and booties. Top either – or both! – with a fetching fedora. Pastels and fluffiness go hand in hand, it seems, but combine them with dark clothes to shock them out of their sweetness, or pull on reptile pattern boots in a matching shade. Make a statement with long-pile creamy white, and balance with a grey knitted beanie. Large spots give form to fur – try black on white or vice versa, or rock a red background! However you choose, you’ll be ready for whatever winter throws at you, and if the worst doesn’t happen, well, we just know that you’ll happy in your gorgeous fluffy coat, anyway. Raquel Paiva looks striking in this fluffy coat outfit, consisting of a large faux fur coat from Asos and punky leather leggings and boots. 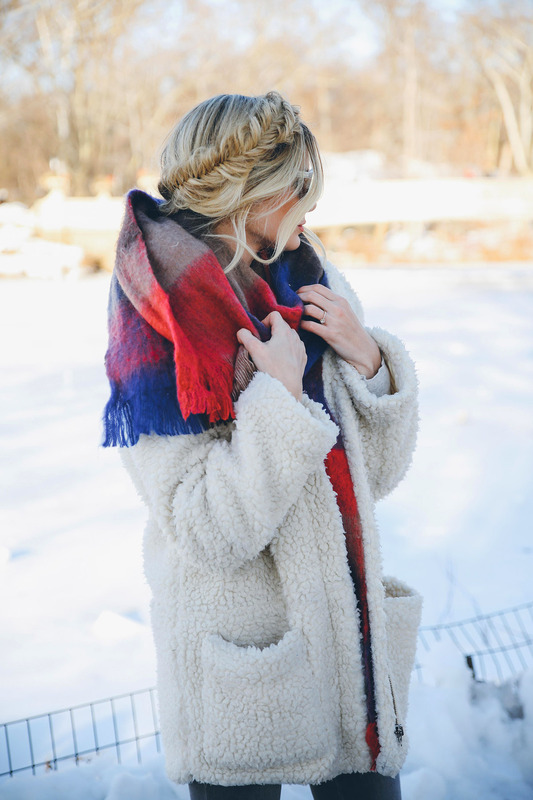 We love this winter look! Coat: Asos, Trousers/Boots: Zara, Turtleneck: Uniqlo. Angelica Blick looks effortlessly chic in this classic fluffy winter outfit! Pairing a large faux fur coat with oversized jeans and chunky ankle boots, Angelica has achieved a casual glamour which we admire! Coat/Jeans: Asos, Boots: Old, Knit: Boohoo, Bag: Chanel. Shea Marie pairs this authentic fluffy faux fur coat with rolled jeans and a pair of edgy combat style boots, affording this look an individual and striking aesthetic. 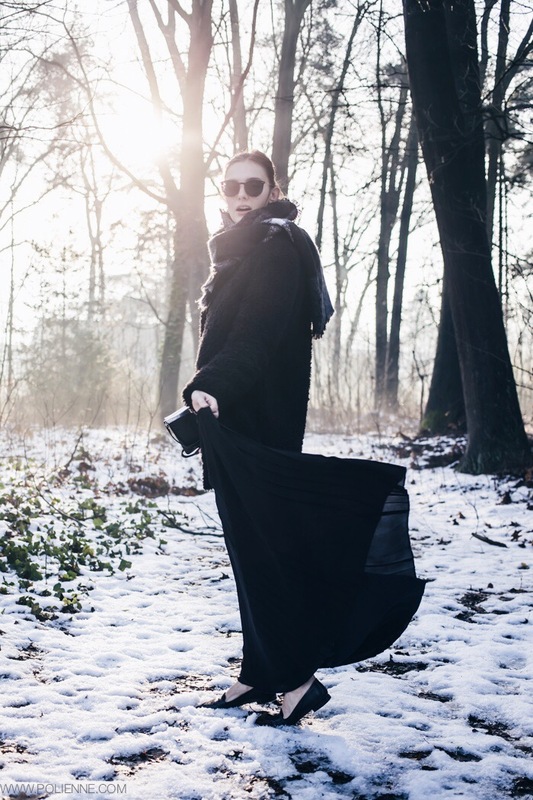 Laura Dittrich is looking crazily ool in this black yeti coat from H&M! Paired with leather leggings with lace up detailing and Adidas sneakers, this style is totally badass! 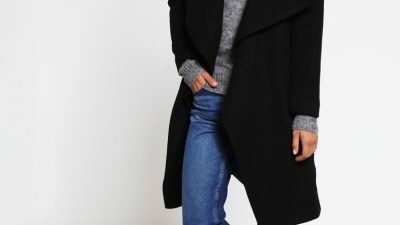 Coat/Leggings: H&M, Sweater: Everlane, Shirt: SET, Shoes: Adidas Superstar. Try a classic faux fur with black jeans and a simple neutral scarf like Emilie Tømmerberg for a glamorous winter style. Throw in a pair of Ray Bans if the weather is good for added style! A fluffy coat like this will always afford you a sophisticated style, and will add a glamorous dimension to any outfit! 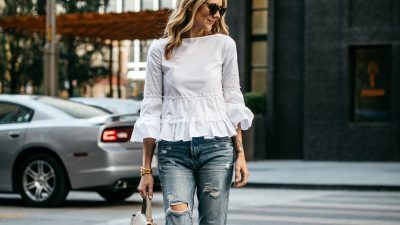 Jessi wears this piece with a simple blouse and jeans. A fluffy coat is the perfect match with a cute mini dress or playsuit. Kim Le wears a gorgeous layered playsuit with a pair of simple heels and a statement pearl necklace. This look is sophisticated while also being innately casual, making it versatile and suitable for many occasions. Playsuit/Clutch: Morning Lavender, Jacket: Topshop, Fur: Asos, Shoes: Steve Madden. Opt for a longer style fur coat to wear over leggings or jeans if you prefer a more glamorous vibe. 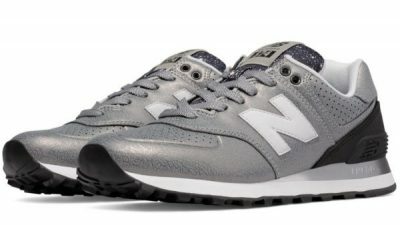 Alternatively, wearing the look with sneakers can add a degree of informality; perfect for hitting the streets. Via Lucy Williams. Jeans: Cheap Monday, Coat/Jumper: Vintage, Trainers: Nike Air Max. A dark fluffy jacket will look effortlessly sophisticated paired with almost anything. Johanna Olsson wears this one with skinny black jeans and edgy black boots; a perfect winter look. 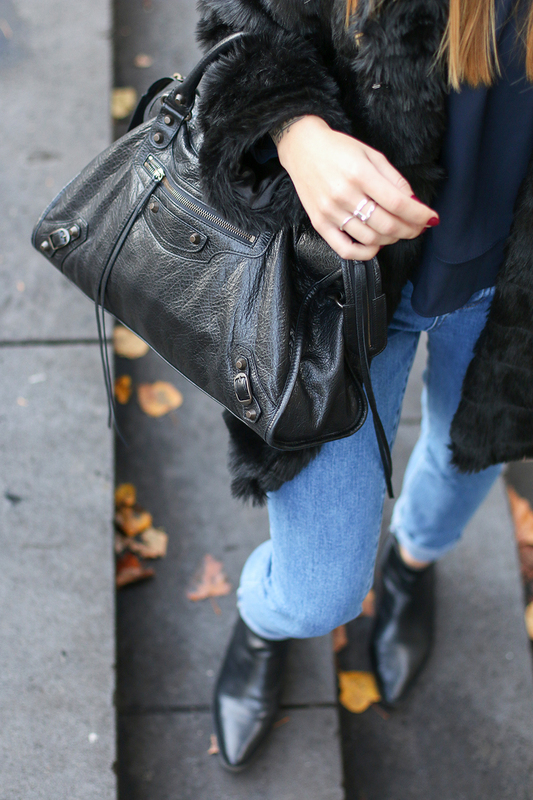 Coat: Isabel Marant, Jeans: Zara, Shoes: See By Chloe, Bag: Chanel. 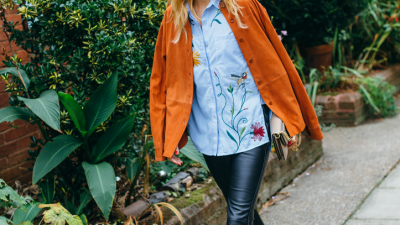 Go wild in a faux fur jacket this fall! Helena Glazer looks ultra stylish in this crimson coat from Express Edition; try wearing a fluffy coat with leather to get this edgy look. Jacket/Leggings: Express Edition, Turtleneck: Vince, Shoes: Gianvito Rossi, Bag: Saint Laurent. Try wearing a classic white fluffy coat with super skinny jeans to get the edgy, alternative look worn here by Lydia Lise Millen. 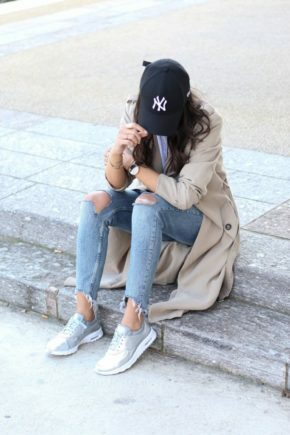 We also love the hat as a statement accessory to this outfit. Denim: Citizens Of Humanity, Hat: Henri Bendel, Jumper: The White Company, Coat: Boohoo, Boots/Bag: Saint Laurent. Mary Seng rocks this gorgeous grey fur coat by Ann Taylor. Coat: Ann Taylor, Jeans: Missguided. Emilie Tømmerberg wears an emerald fluffy coat with skinny jeans and Chelsea boots. Stella wants to die is wearing a white coat from Styligion.